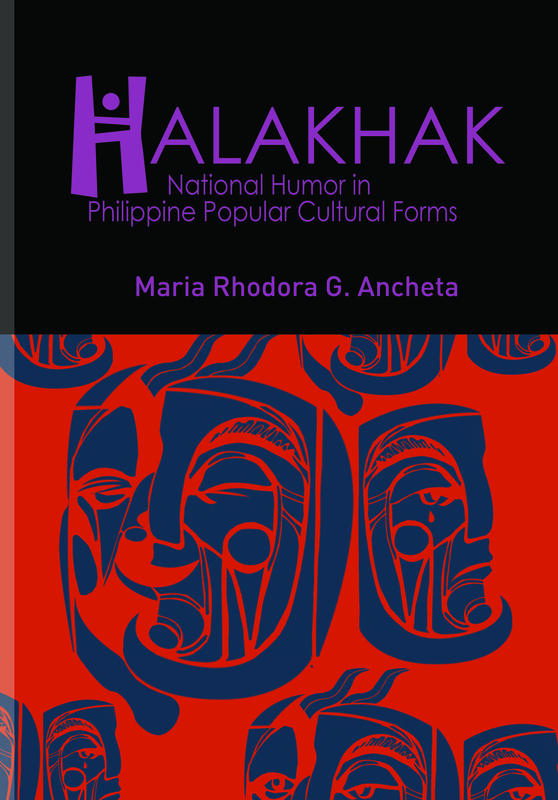 HALAKHAK is an examination of how humor is deployed in Philippine popular cultural forms, a response to the paucity of studies in which Filipino humor is analyzed. In attempting to provide a definition of Filipino national humor, it examines popular cultural forms as repositories of different aspects of Filipino humor, which mine what is laughable in Philippine life, and study why this laughter is so robust and persistent, oftentimes amid truly tragic and pathetic experiences. These nine essays use the tools of the scholarship of humor studies—classical humor theories, linguistic humor frameworks, comic narrative strategies, among many others—to read these popular Filipino cultural forms, as seen in popular theatrical works of the komedyas and sarsuwelas, in the political joke work in the Erap and Gloria-Garci jokes, in the Filipino visual arts such as in the earlier Filipino komiks Kenkoy, in contemporary comic strips by Larry Alcala (Slice of Life), Pol Medina (Pugad Baboy), and Jess Abrera (Pinoy Nga! ), in the Dolphy films, in digital media (Maritess vs. the Superfriends), and in contemporary creative nonfiction essays. DR. MARIA RHODORA G. ANCHETA is professor at the Department of English and Comparative Literature at the University of the Philippines at Diliman, teaching American literature. She specializes in humor studies, and has delivered various papers in international conferences and has published articles in book anthologies and in international journals on humor and popular cultural forms, everyday life and domestic cultures, the sociology of the body, and the Bakhtinian carnivalesque. She was past research fellow at the Center for Popular Cultural Studies at Bowling Green State University at Bowling Green, Ohio, and was fellow of the USIS Summer Institute at the University of California at Santa Barbara. She was also Visiting Professor at the National Huaqiao University in Quanzhou, China. She has been a recipient of the Vicente Sinco Professorial Chair, the UP Diliman Centennial Professorial Grant Awards, and the UP Diliman Faculty Grant Awards, numerous times.